Is your child of the right size? Home/Happenings/Is your child of the right size? Parents pay attention to their child’s size in their growing up years but when does it become a cause for concern? 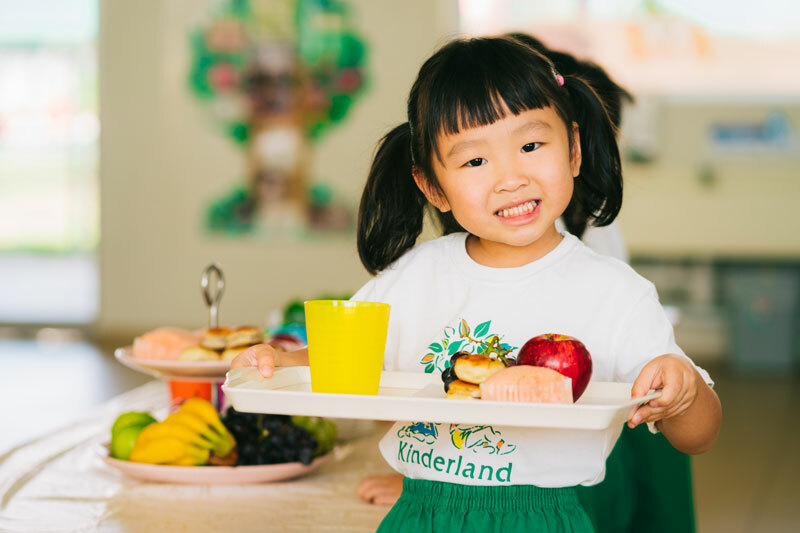 Our nutritionist, Ms Kua Jo-Ann, recently spoke to The Asian Parent. She shared that whilst it’s important for adults to know how to assess a child’s growth, so as to detect obesity or undernutrition earlier, there is also a need to be cognisant that genetics play a role in a child’s physique. Read here to find out more.